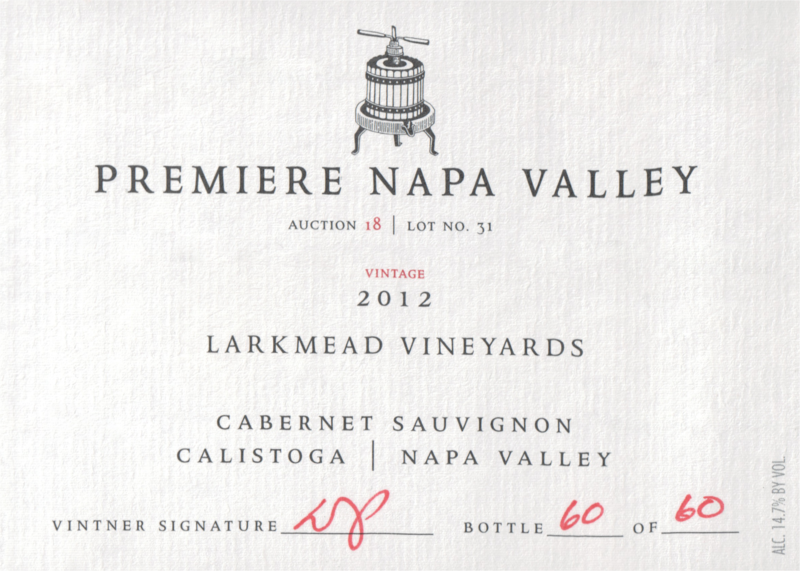 -Barrel selection from what is potentially our finest and favorite vintage of the last decade. 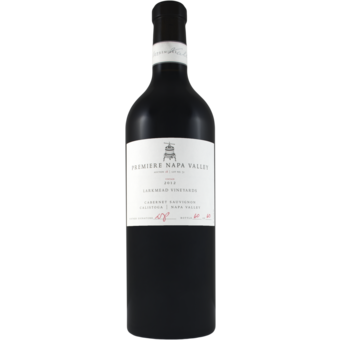 -These parcels of Cabernet Sauvignon accentuate the best of our complex soil and vine diversity. -The historic vineyard is named after flights of meadowlarks-this wine is an exaltation of our estate.